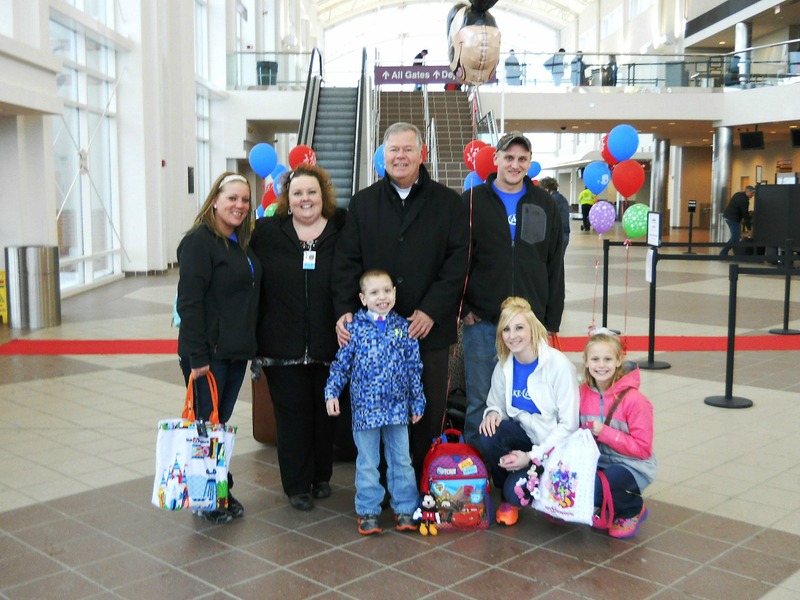 This past March, Pyramid Electrical Contractors partnered with Allegiant Travel Company, Make-A-Wish Illinois, and MidAmerica St. Louis Airport to guarantee a memorable sendoff for Make-A-Wish recipient Nicholas. 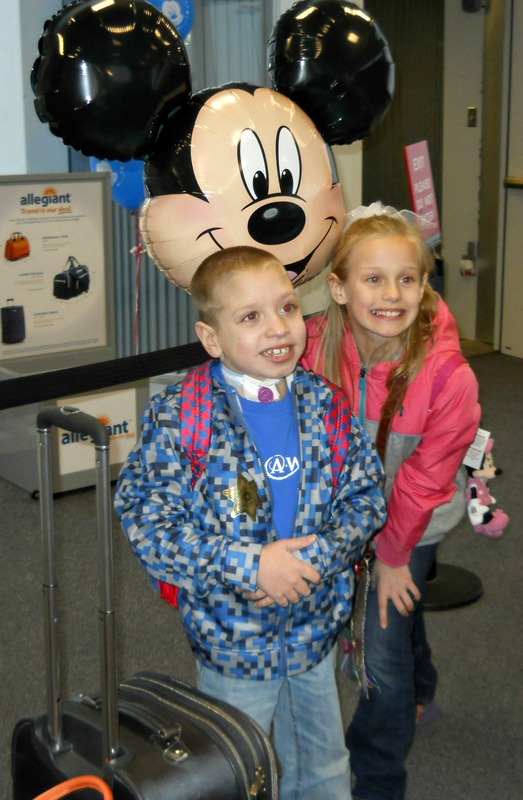 Nicholas, an 8-year-old boy living with a life-threatening neurological disorder, was granted his wish of traveling with his family from his hometown of Quincy, Illinois to Disney World in Orlando, Florida. When Pyramid heard about Nicholas’ story, the company stepped up to ensure his sendoff was just as magical as the trip itself. 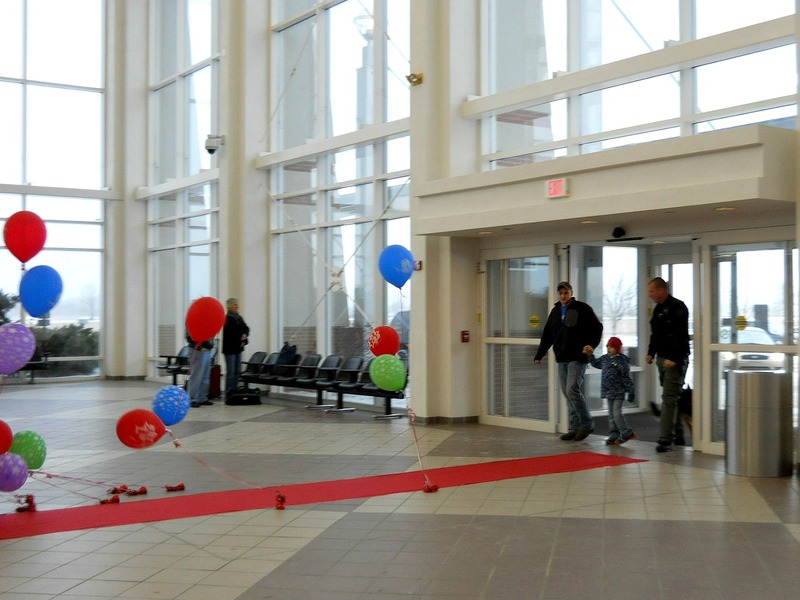 Pyramid worked with MidAmerica to provide the family with the full “Red Carpet” treatment from the moment they entered the airport. The experience included a long red carpet lined with balloons, and each family member was given a gift bag including various gifts such as T-shirts, water bottles, autograph books, photo albums, toys, and more. 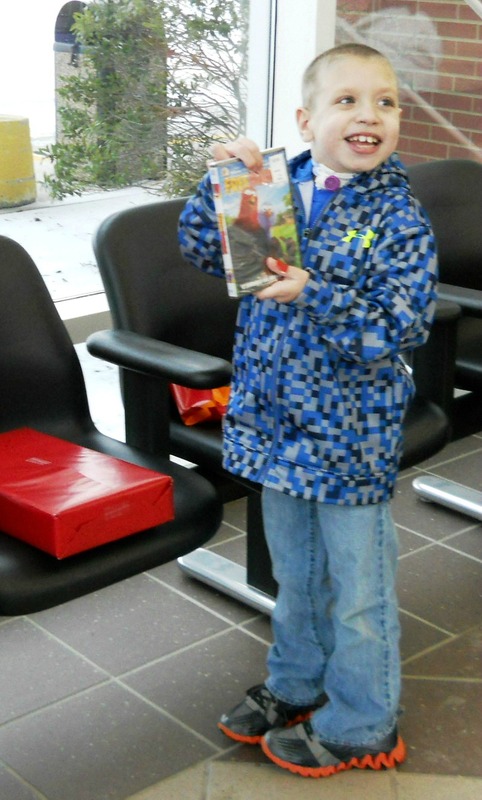 Nicholas was also given a portable DVD player and one of his favorite movies to accompany him during the flight.